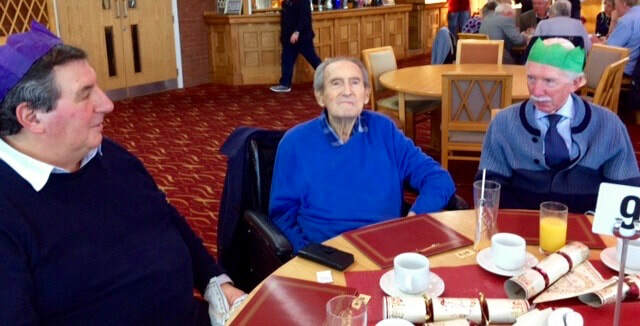 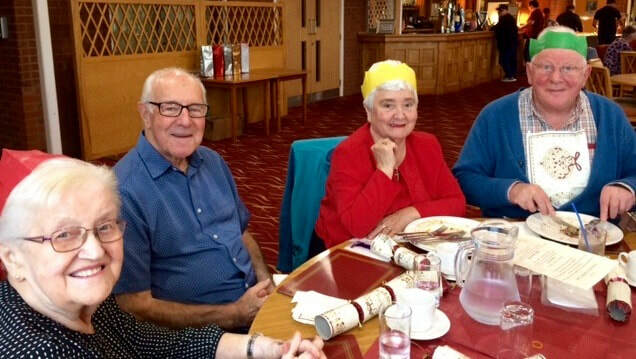 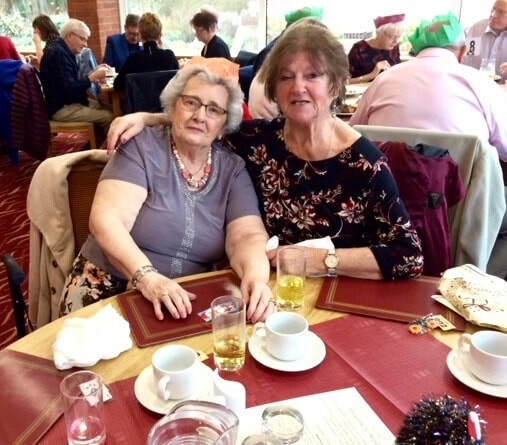 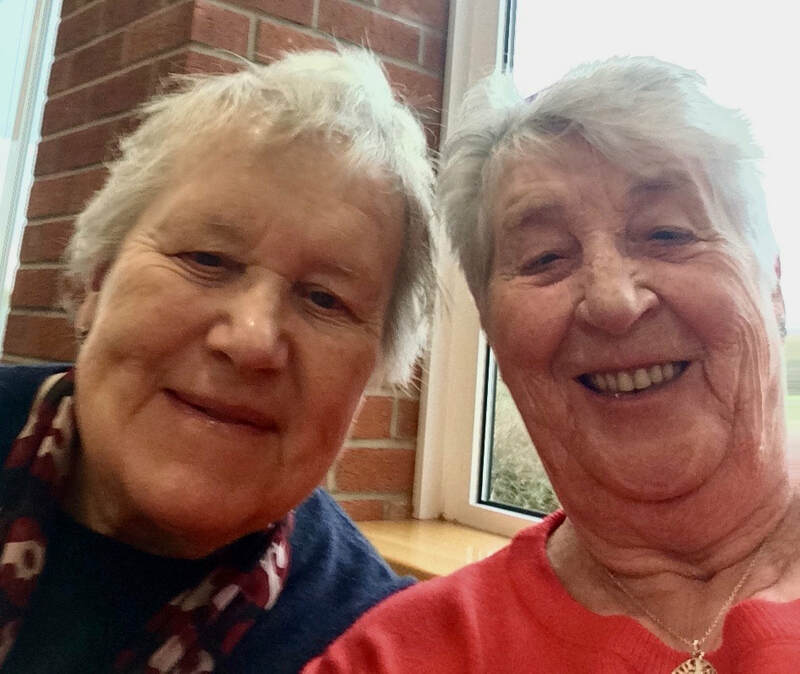 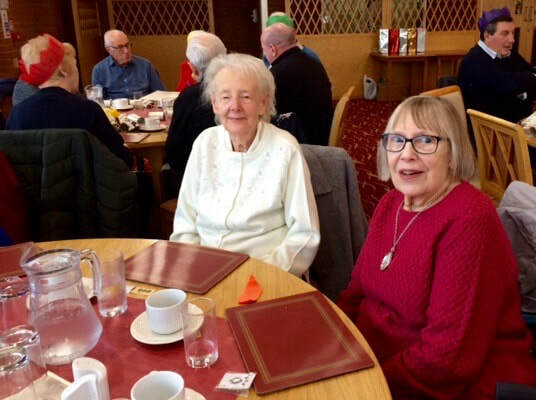 The annual Christmas party for the Over 65s of the parish was held at Beedles Lake Golf Club on Sunday 2nd December. 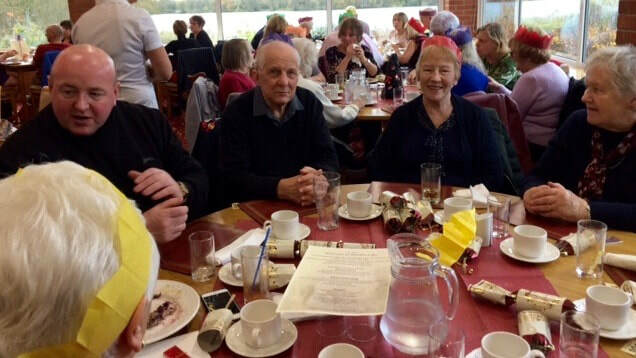 There were twenty partygoers - a good time was had by all. 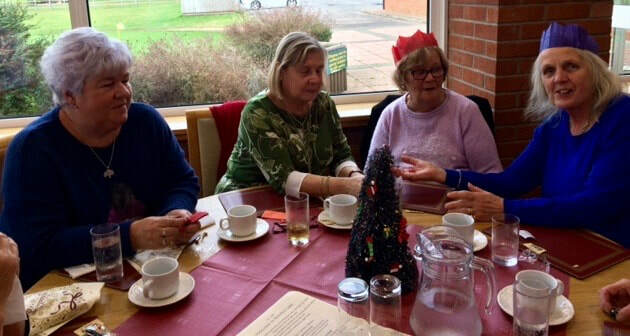 Many thanks to the Friends of St Gregory for organising (and subsidising) the event.